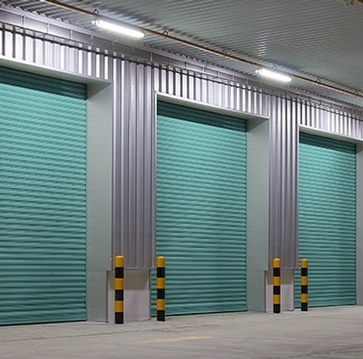 Shrinkage and theft can occur anywhere, especially in a busy commercial or business environment with large numbers of customers, employees, and shipping traffic. 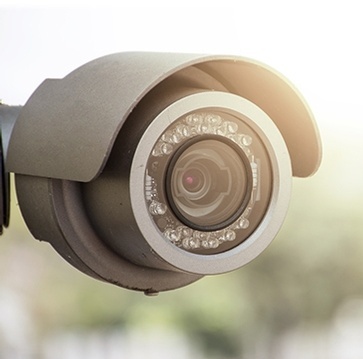 We offer a wide range of commercial CCTV camera systems to help businesses protect their company assets, investments, and employees for small retail shops and large multi-location clients alike. 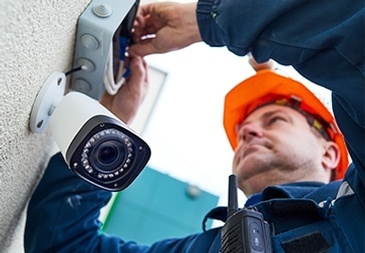 What most people don’t know is that purchasing business security camera systems for their location can pay for itself in a matter of months with the money you save from stopping shoplifting, internal theft, vandalism, and increasing employee efficiency. 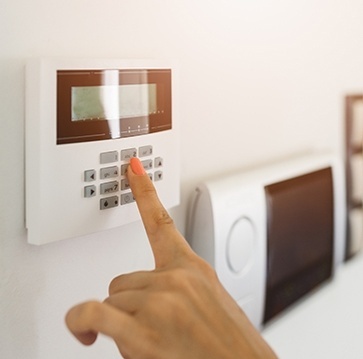 At Harb Security Systems, we offer complete commercial and residential security system installations to clients across Cleveland, Parma, Beachwood, Ohio City, Tremont, Lakewood, Independence, Westlake, Rocky River. Contact Harb Security Systems for all your residential and commercial security needs. Reach out to us for a free estimate for your residential or commercial alarm or security system installation. 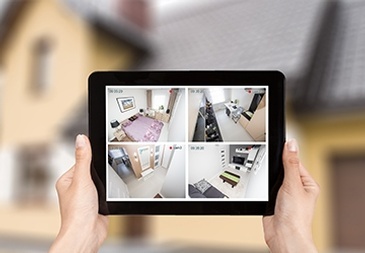 With remote viewing, you can view your security cameras on your laptop or smartphone while at work, on vacation, or virtually anywhere with internet access. 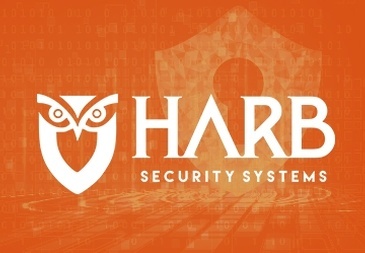 Harb Systems Security Cameras are simple to use and easy to install. In fact, it’s one of the things customers really love about this security system.